Born in Chicago, Illinois on September 14, 1971, Shihan Lemuel Muhammad is the 4th of 12 siblings. He began studying and training in the martial arts in 1985 at the age of 14. His first formal teacher was Sensei Gregory Myrick a 5th Degree black belt in Shorin Ryu Karate. 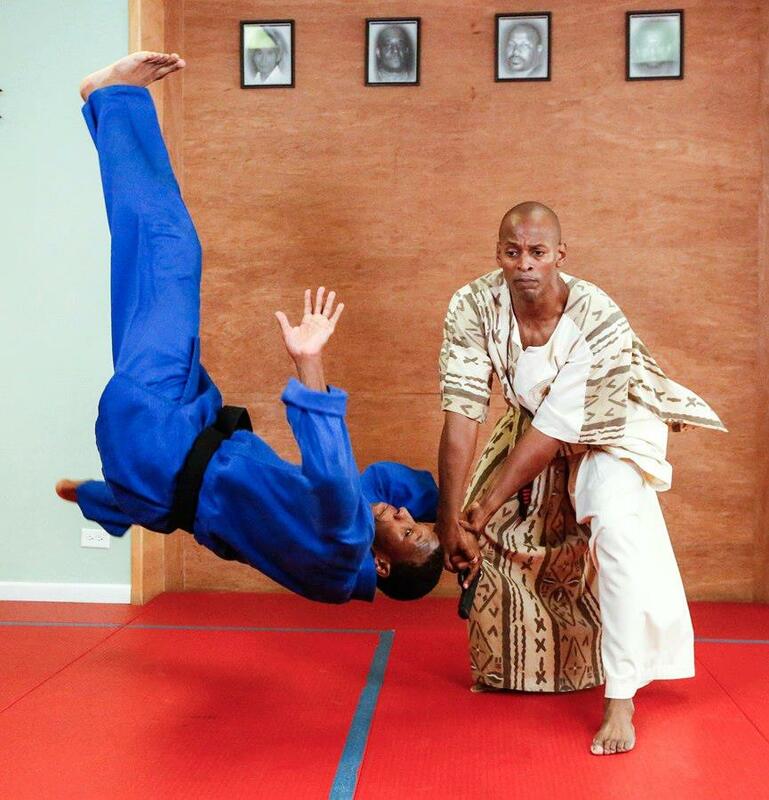 Sensei Myrick was instrumental in young Lemuel's developing a sound foundation in martial arts. Shihan Lemuel Muhammad later studied briefly with now Hanshi Larry Tankson. In 1994 he met his master, Grandmaster Anthony Muhammad, whom he affectionately refers to as "GM", and immediately became his disciple. Shihan Lemuel Muhammad has been a devotee of VSK Jiujitsu for the last 23 years. Through dedicated and consistent training, Shihan was able to achieve a black belt in VSK Jiujitsu in 1999 after only 4 years of study. Five years later, in 2004, he was promoted to 4th degree black belt and soon after, the master's title of Shihan was conferred on him. 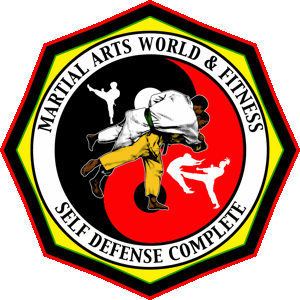 Shihan Lemuel Muhammad is the founder of the VSK Jiujitsu Institute of Self Defense and defending 10-time Black Belt Grand Champion in Self Defense. In 2011 he was inducted into the Black Belt Hall of Fame. Since beginning his training with GM, Shihan Muhammad has trained more than 400 students, founded a school, written two books and produced more than 10 outstanding training DVD’s. Shihan Lemuel Muhammad oversees the day to day operation of Martial Arts World & Fitness Center and is available for self defense and security consultations by appointment.